Not a lightsaber, but an actual real-life shard of selenite. Can’t make it to the Tattered Cover on July 19? No worries. 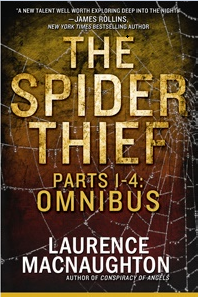 I’ll also be at Barnes & Noble in Denver West Village on Saturday, July 16. Besides signing books, I’ll also have a live demo of the actual crystals Dru uses in the book to fight demons and other creatures of darkness. Just wait til you see what a natural selenite wand looks like when you light it up with a multi-colored LED. Hint: it’s cool. Meet me and hear me read from IT HAPPENED ONE DOOMSDAY at the iconic Tattered Cover. 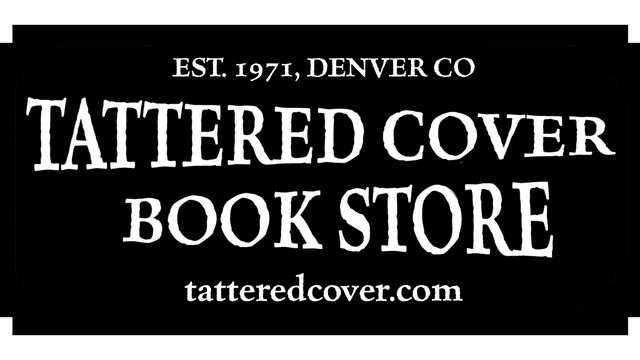 It’s finally official: I’ll be reading and signing IT HAPPENED ONE DOOMSDAY at the venerable Tattered Cover book store. So exciting! Learn the surprising facts, behind-the-scenes secrets, and last-minute hijinks that went into bringing IT HAPPENED ONE DOOMSDAY to your friendly neighborhood book store.